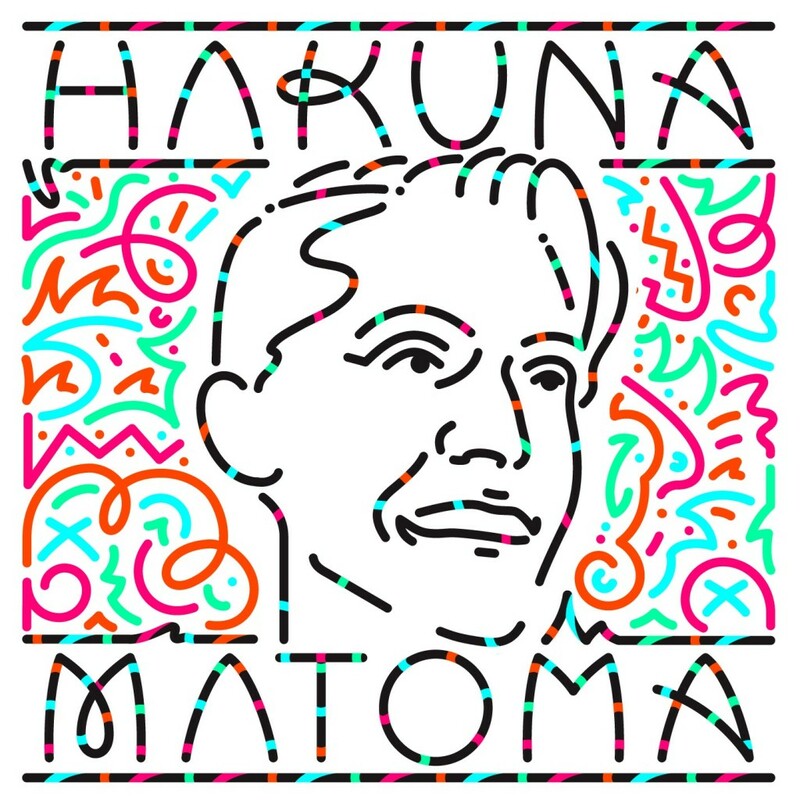 Matoma is one of our favorite artists. How can you not like him? All his music has good vibe feels and is tropical? You just wanna party or chill on the beach with his music. This LP by him, Hakuna Matoma is absolutely HUGE! He has some incredible artists who were featured on this. He has Jason Derulo and Jennifer Lopez on one track, Akon on another, and Nico & Vinz. That is just three of many tracks that absolutely crush. You want to smile from ear to ear? Play this album. I guarantee that will happen. Check out this album and put it on repeat!